LU#4 "Who cares how big we are?!?!" LU#6 "Iced in and HOT!!!" LU#7 "There will be women on the fifth floor of Sewell tonight..."
LU#8 "Candle passing in Sewell tonight!" LU#16 "Candles. Happy Birthday Baby..."
LU#18 - Lost Issue: If found, please contact the current host.  LU#19 - Lost Issue: If found, please contact the current host. LU#20 "Like the sands of the Hourglas..."
LU#21 "Blackjack!! - Now on Microfilm"
LU#23 "Let's all sing while I get the cookies out of the oven!" LU#25 "Hand me tha piano!" LU#26 "Three chears for Shelf-Life"
LU#27 "Give us a week, we'll take off the wait!" LU#28 "Prewitt in shorts? Nahh..."
All Spring 1994 issues hosted by Todd DuPriest &/or Justin King.